This post has been delayed, but you should already know me by now! Anyway lately I have been adjusting to my new schedule. 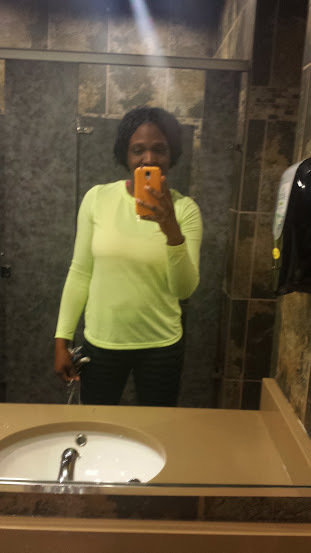 I am on a fitness journey and I have been taking it serious so far! Did you notice I said fitness instead of weight loss? Well because this time around I am not trying to lose weight (well only the leftover pregnancy belly fat I have). I am more focused on being healthy overall, staying in shape and building muscle! I have always been obsessed with building muscle ever since I used to weight train when I ran track in high school, but have been too lazy to put in the work. However, this time around I stopped making excuses. From September to October I was going to the gym faithfully everyday. Then my work schedule changed and the holidays came and I stopped. Fortunately, I barely put on any weight because I kept eating clean. So now all i had to do was join a gym. The gym I used to go to was just a small one by the house but I needed a gym with more equipment. 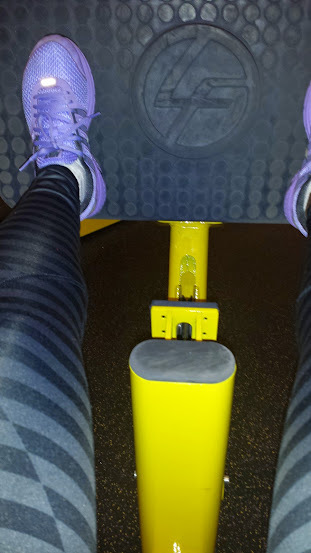 I joined Planet Fitness which I used to go to in NJ. 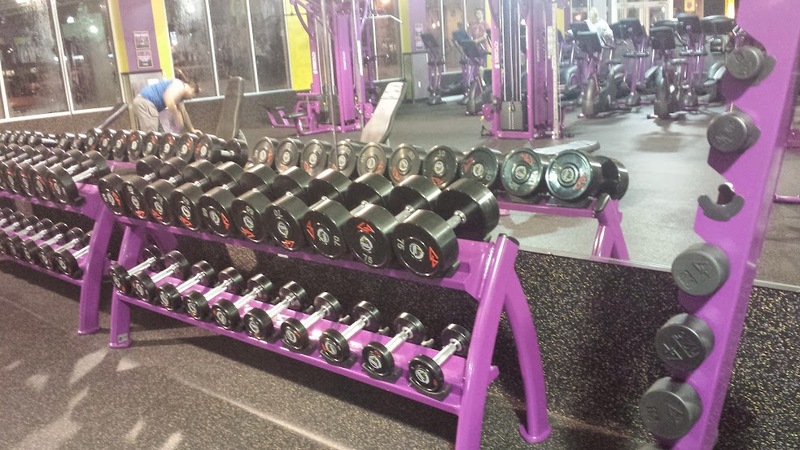 I like Planet Fitness because it is clean and they are big on making everyone feel comfortable. So 3 weeks ago I officially started my fitness journey. At first I had to determine what I would do once I got to the gym. I went on Pinterest to search workouts and also asked a friend. Through my searches, I came across bodybuilding.com and found a great 12 week body transformation program. I decided to use that program. I am at the end of week 3 and so far I can say it has been great! The only hard part is getting up to get to the gym, but I am getting used to it. I get to the gym at 5am because that is the only time I can go, but the pros about going early is that the machines are always available! I'm also the only girl weight lifting at that time, but I get lots of encouragement from other women who now ask me for help there and it pushes me to work harder. Even my daughter Faith wants to join in, she knows how to squat with me and even tries to lift my weights lol. However, she's not ready for that but I have started her in toddler gymnastics which she loves but that's for another post. Now I go to the gym Monday-Saturday and yes I have been going. I only do cardio on Saturdays for 20 minutes after a full body workout. On Sundays I work out at home. I have to eat a lot more protein to build muscle. My diet consists of protein shakes, eggs, protein bars, nuts, peanut butter, oatmeal, chicken, ground turkey, salmon, brown rice, whole wheat or brown rice pasta and lots of fruits and veggies. For those of you who are scared to go to the gym, lift weights, or exercise bodybuilding.com has great articles.If you do want to begin a fitness journey, make sure you do research and find what's best for you. Most important, know that changes do not happen overnight. Also, if you can find a buddy to get in on the journey too it might be great motivation. I'll try my best to do weekly updates. if you have any questions feel free to ask...I'll offer suggestions or direct you to people who I know can help. Till next time! Stay blessed and fit!